Our Odessa Texas is the Official App of Odessa! 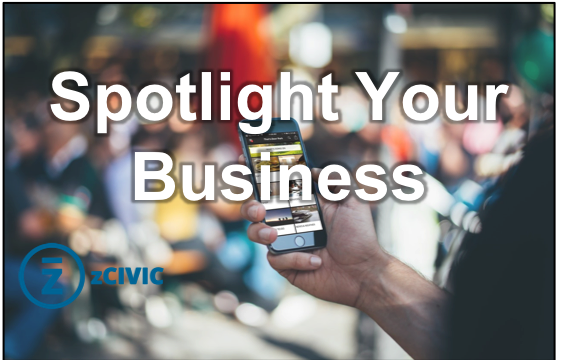 Interested in getting your business listed on the app or want to sponsor a whole section? Contact zCivic to discuss advertising and sponsorship options. Contact us today to get involved and reach a growing audience of mobile users that are looking for businesses just like yours!